Gardeners everywhere battle weeds throughout the growing season. But I’m here to offer some unconventional advice. I’m going to encourage you to grow them, or at least allow them to germinate. The reality is that there’s a seed bank underground, an accumulation of seeds built up over the years, just waiting for their turn to germinate and outcompete your beloved edibles. 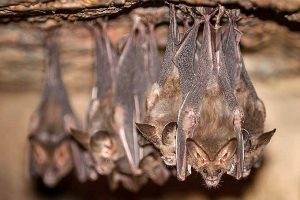 In fact, there can be literally thousands of these undesirables laying in wait within just a single square foot of earth. 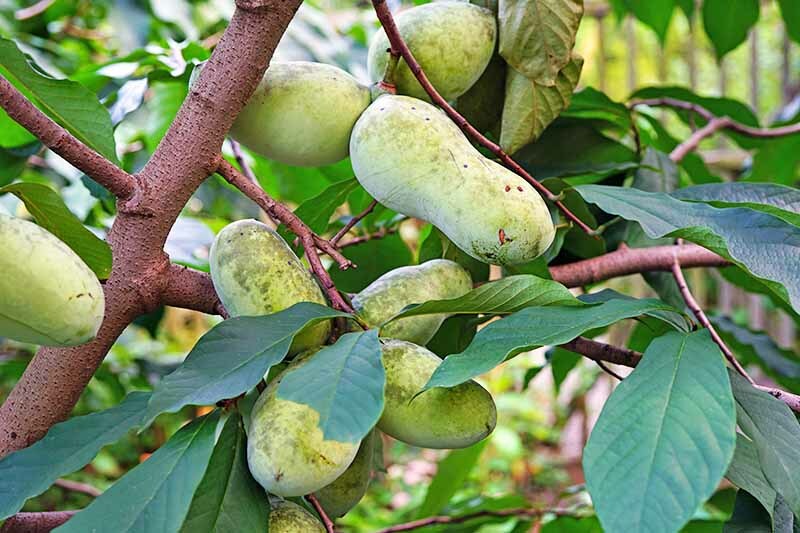 If left to grow, these opportunists will undoubtedly outcompete annual edibles for nutrients, water, and space. 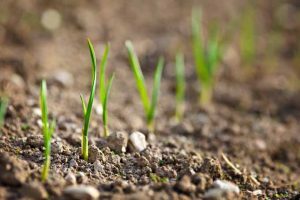 But most of them will only germinate when they’re within just an inch or two of the ground’s surface. So, there’s both good news and bad news. 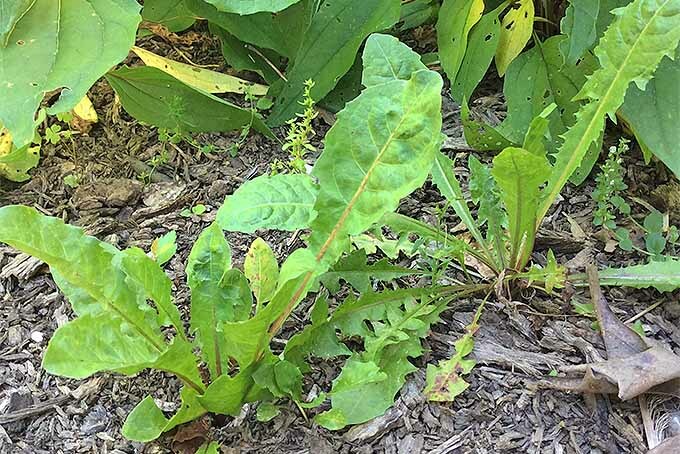 The bad news is that many of the common methods for managing weeds actually bring seeds closer to the soil surface, where they’re able to sprout. 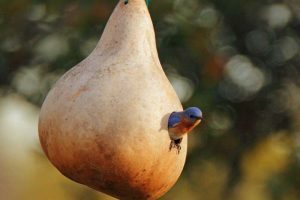 You can get ahead of these nuisance species! 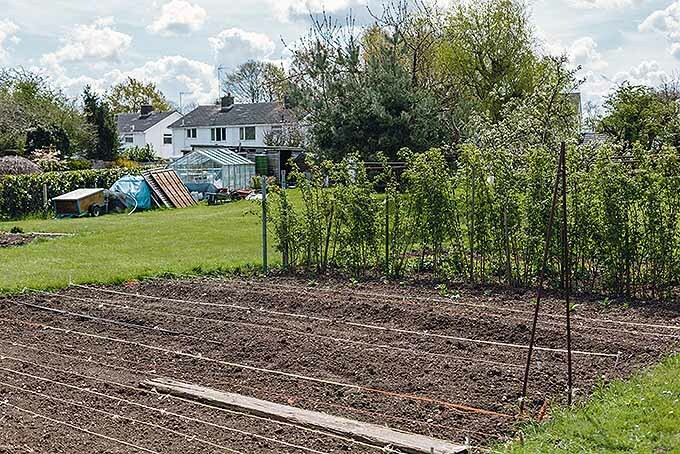 Though popular weed management practices have their downsides, there is one lesser-known method that may be effective in your garden – and it’s known as stale seedbed cultivation. 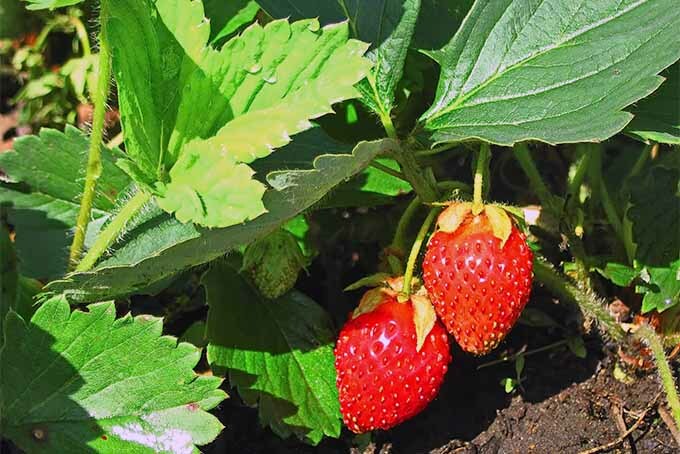 Keep reading to learn what stale seedbed cultivation is, how it’s done, and why you need to try it in your backyard (and front yard, and side yard…). 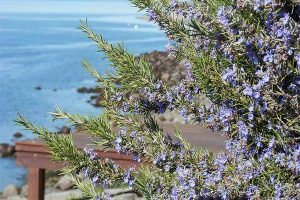 Weeding is a chore that some claim to actually enjoy, and that most of us merely endure season after season, for the benefit of our garden plots. But did you know that commonplace modes of unwanted plant removal may actually be doing more harm than good? For instance, tilling actually encourages germination – and that means more weed seeds sprouting in your soil. Tilling has its place, but in the process, seeds that were once buried become primed for germination. Even when it’s done by hand, tilling also damages soil structure, and takes out earthworms and other beneficial organisms. Hand weeding can have similar results. 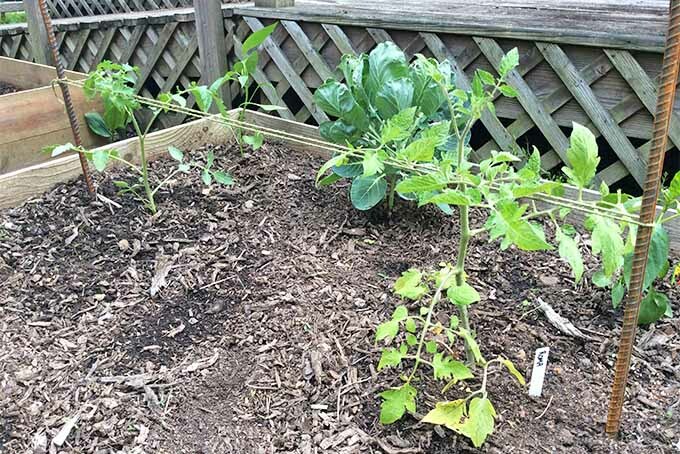 While it’s often necessary, pulling the entire root system of a plant out of the ground stirs up the surrounding area – encouraging other weeds to grow. So, the fewer weeds there are to pull, the better. One lesser-known method of management is called stale seedbed cultivation. And it can make all the difference. While a little more effort is required on the front end, it will save you a lot of hand pulling in the heat of the summer. Stale seedbed cultivation goes by a couple of other names as well, including stale bed planting and false bed planting. 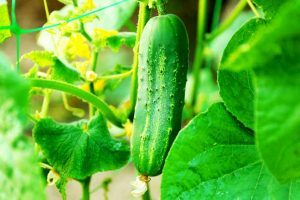 It’s a method commonly used in large-scale agriculture, but it’s also a great option for backyard gardeners. If avoiding herbicides is a priority for you, this method is definitely worth a try. 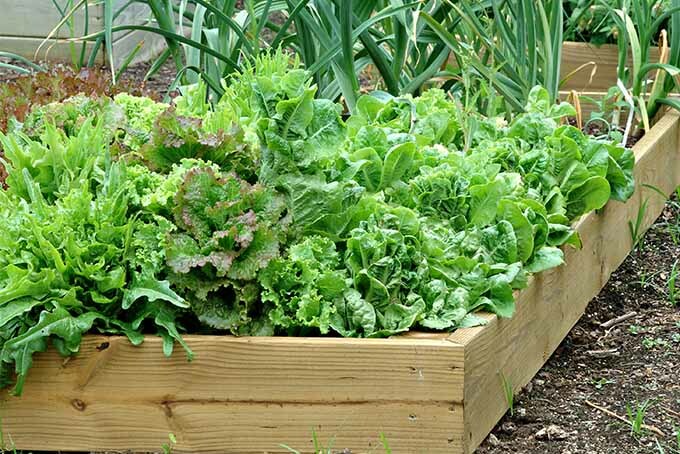 The idea is to prepare garden beds as you normally would, on a slightly different timetable. You want to get them ready two to four weeks in advance of your usual schedule. 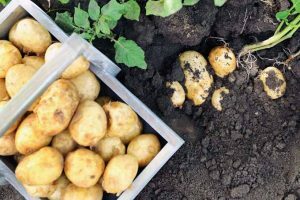 Prepare soil as if you were going to direct sow or transplant crops the very same day. Till it, if needed, and add any amendments and appropriate fertilizers. Create a smooth, level surface. Water the area, and then walk away. Your mission during this time is to get as many weeds as possible to grow. Sounds crazy, right? Bear with me – this insane-sounding behavior is going to pay off, I promise! Keep the area moist and warm, and you won’t have any problem achieving great success. 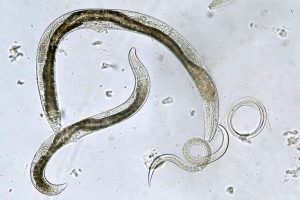 Most seeds will sprout within 7 to 10 days. So, within two weeks you should see a first flush of growth. With a razor sharp hoe, gently cultivate the area. 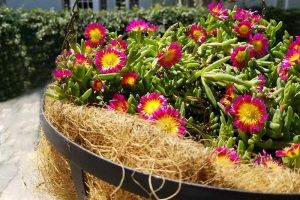 You want to cut plants off just at ground level, being careful not to disturb the soil more than an inch below the surface. If you’re sloppy, you’ll likely move new seeds to the surface, giving them an opportunity to germinate. And that’s not what we’re going for here. Hoe carefully! If possible, you’ll want to repeat this process twice before planting out your crop. It’s a great way to remove a majority of the weeds that would ultimately become an issue later in the season. 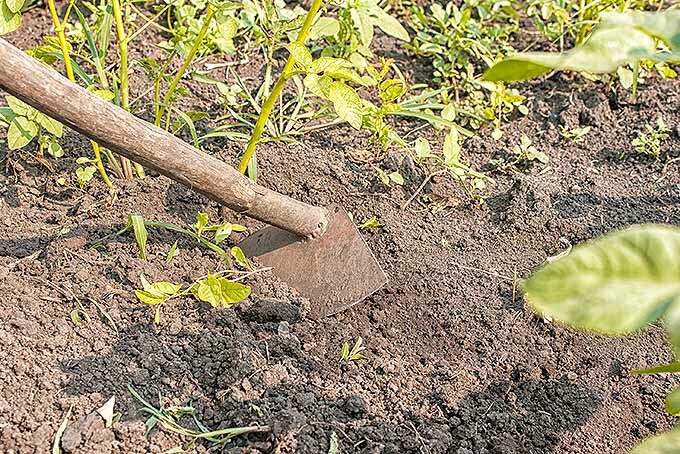 If done effectively, you will create an area at the soil’s surface that has very few seeds left, hence the name “stale seedbed.” This can reduce your garden’s weed population by 50 percent. Can you imagine spending half the time hand pulling thistle and other nuisance plants? 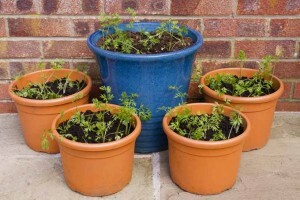 This method is especially beneficial to any plants you will direct sow. By taking out their competitors, you dramatically improve their chances for success. If you’re dealing with acres to manage, carry a hoe with you everywhere you go. 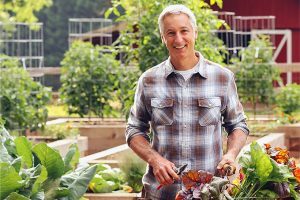 As you tend to your garden, make cultivating the area a habit. You will be pleasantly surprised when you see how your effort and diligence pays off. 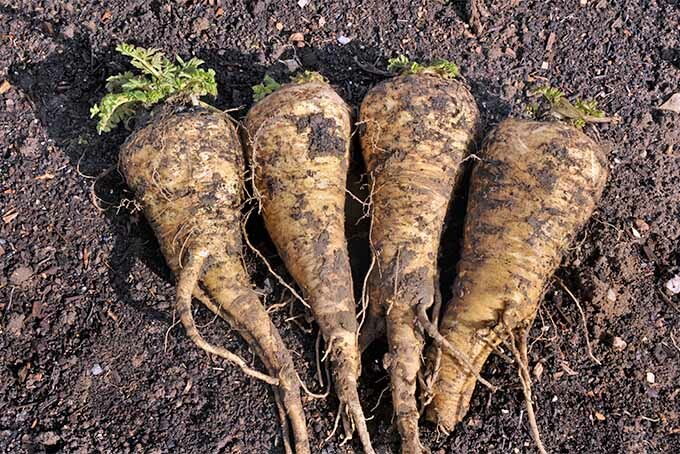 Stale seedbed cultivation works best for summer and fall vegetable gardens. 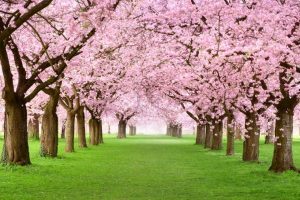 But there isn’t always extra time in the spring to prepare a bed weeks in advance. 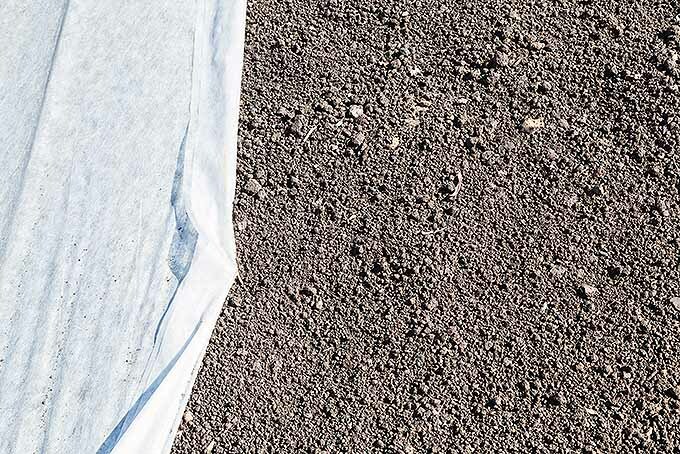 If you are attempting stale seedbed cultivation in the early days of spring, or in late winter, try covering the area with heavy-weight garden fabric. This will help to warm up the soil faster, in turn helping many weeds to germinate. You could also lay clear plastic over the area, and then remove it once growth is evident. Just be sure to keep the area moist. 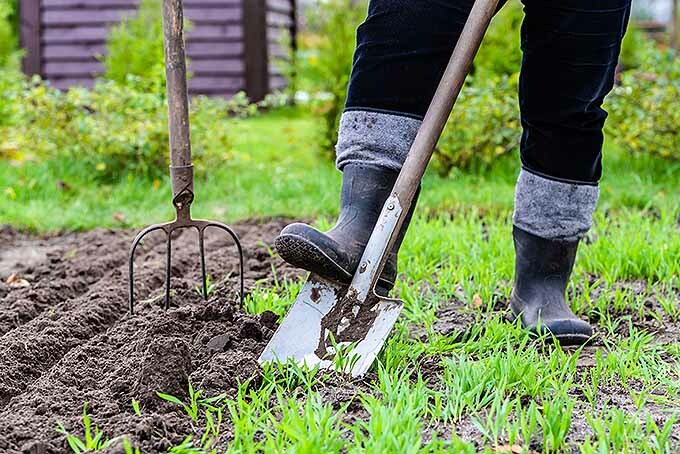 Working the soil while it is wet could ruin its structure, so wait until it’s dry to get it ready. Also, different seasons favor different species. So, keep your timeline tight. You’ll want to be able to direct sow right after you’ve cultivated the soil. This will give crops a better chance to outcompete any competitors yet to come. Plants like garlic, onions, and carrots are more vulnerable. 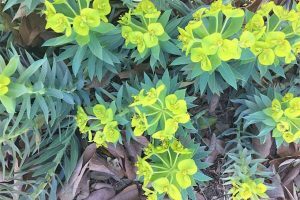 One reason is that their leaves do little to shade the surrounding area, leaving room for unwanted neighbors to fill in. 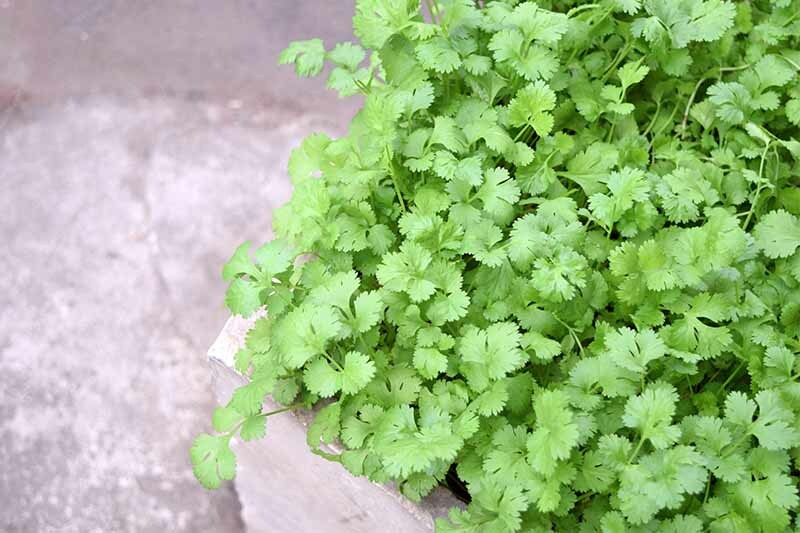 Continue to hand weed around seedlings until they’re large enough to mulch. 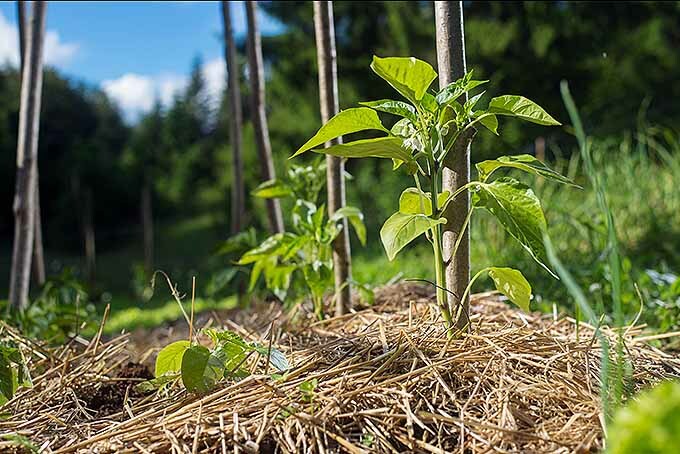 A two-to three-inch layer of organic mulch – like straw, grass clippings, or pine fines – will help to further suppress weeds. 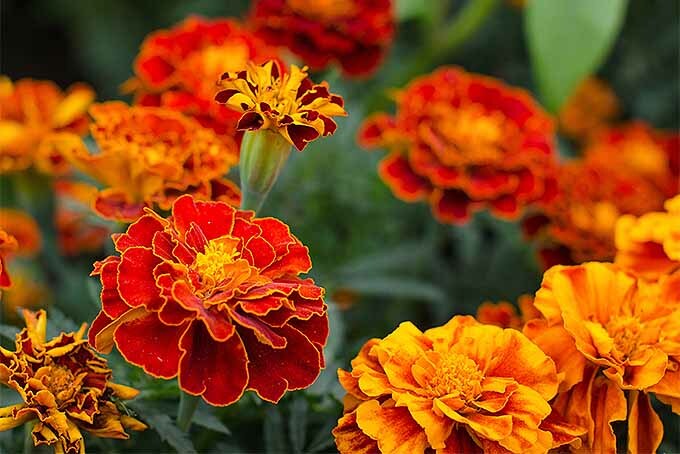 Inevitably, if transplanting crops, you will disturb the soil at the time of planting. You can expect some weeds to surface shortly afterwards as a result. 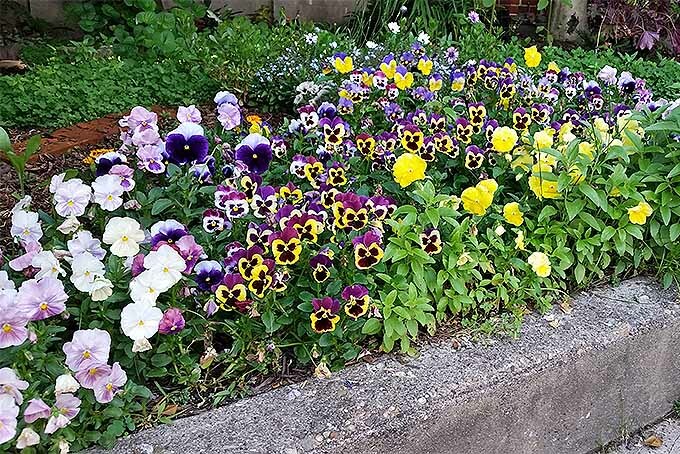 Avoid compacting soil so you won’t feel the need to till it every year. Designing beds no more than 4 feet wide and using raised beds goes a long way to minimize compaction. A little extra work at the beginning of the season can save you a whole lot of work later. And it’s such a relief to know your beds are ready for planting as soon as the time is right. The majority of the weeds you will have to pull are just sitting there, right beneath the soil’s surface. 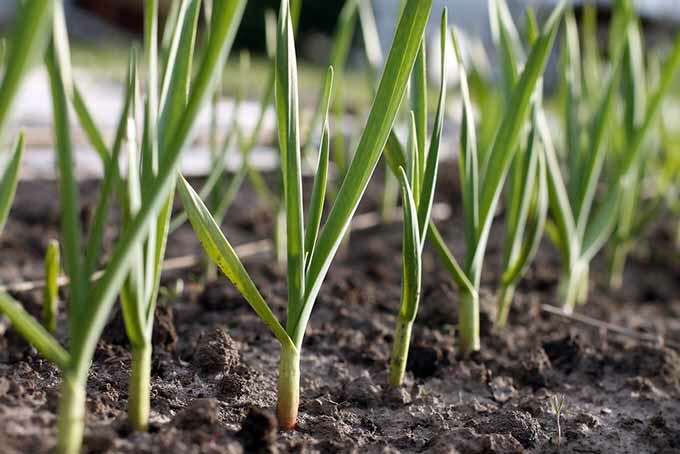 Instead of letting them grow alongside your crops, get them to germinate ahead of time. 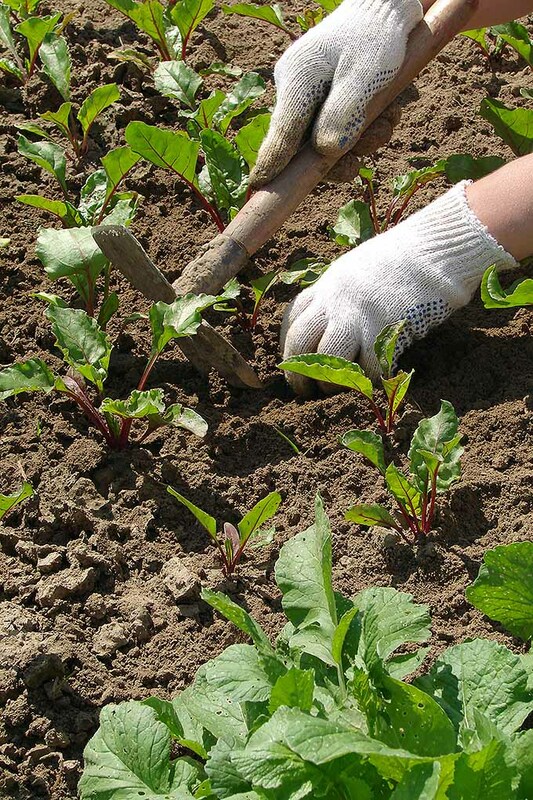 Then simply cut them down with a sharp hoe, being careful not to disturb the soil. 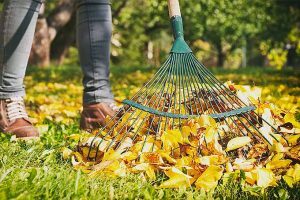 The work you will save yourself later in the season is more than worth the effort required to get your garden bed prepped a little earlier the next time around. What do you think? 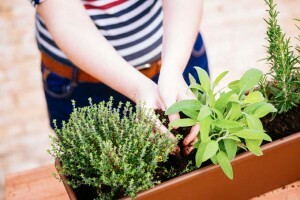 Are you willing to take the time to prep your garden earlier in order to avoid weeding later? Let us know in the comments!